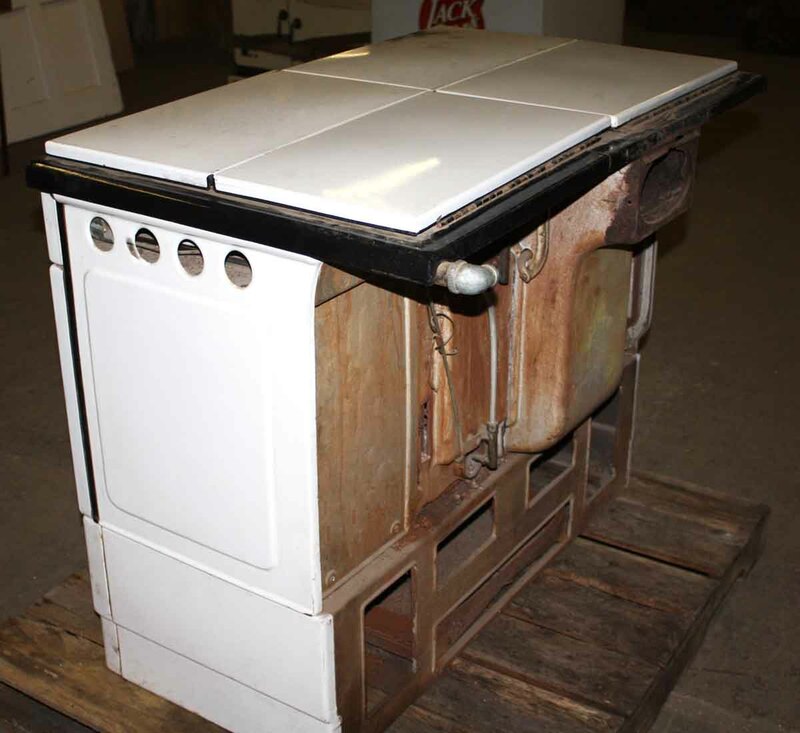 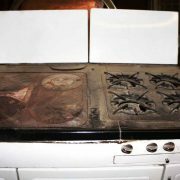 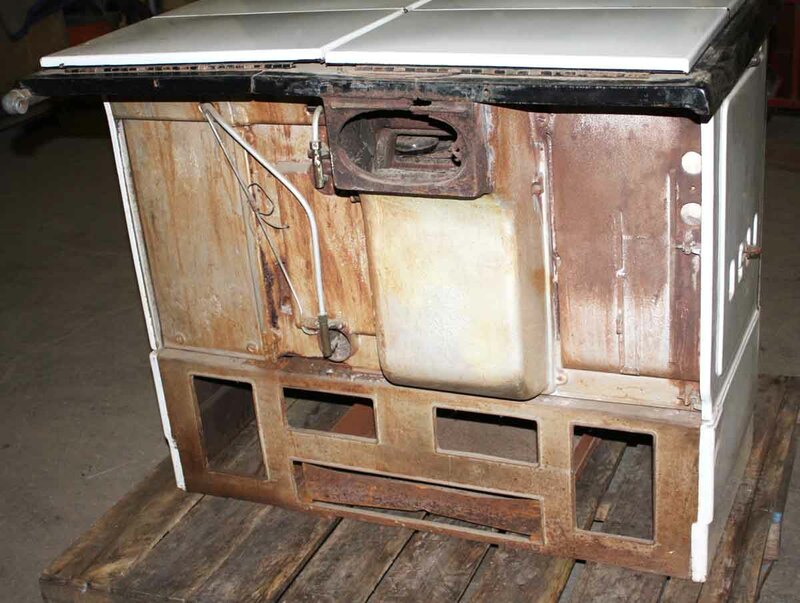 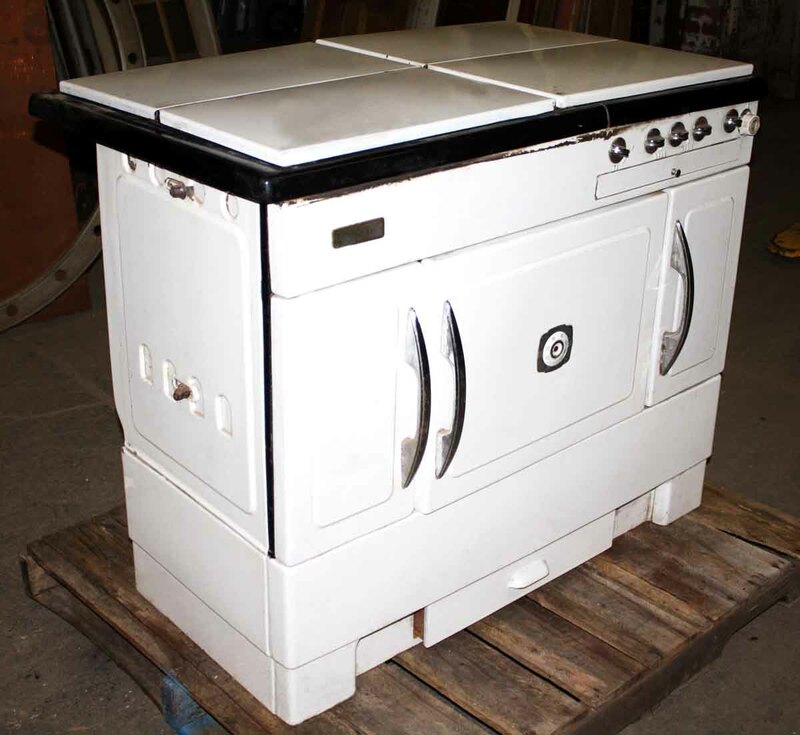 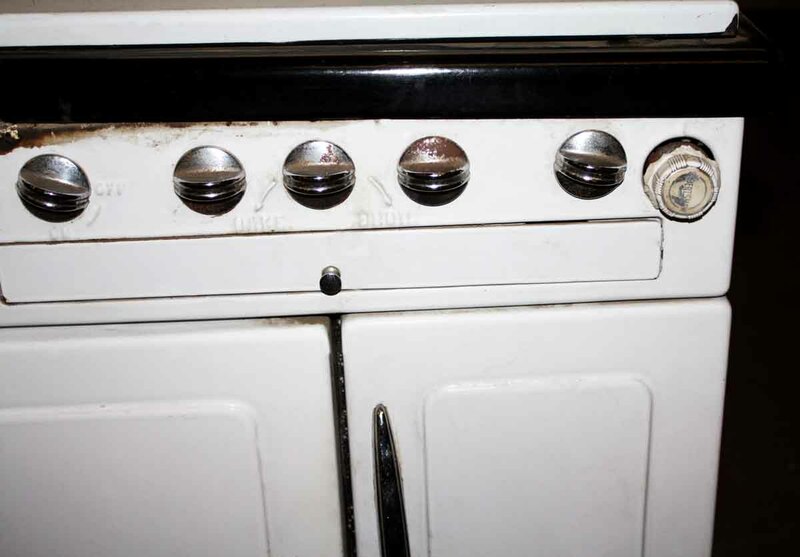 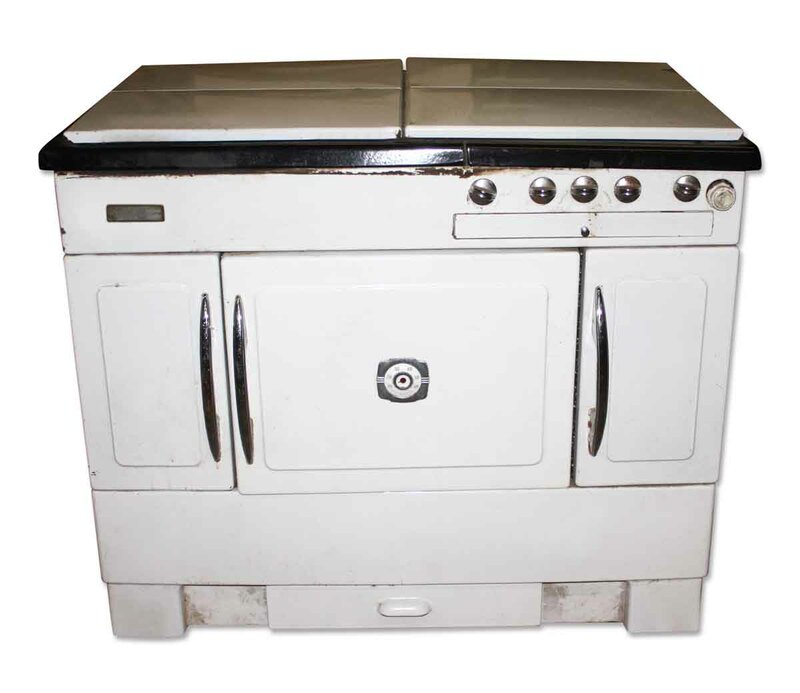 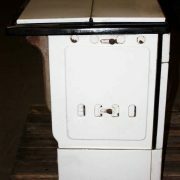 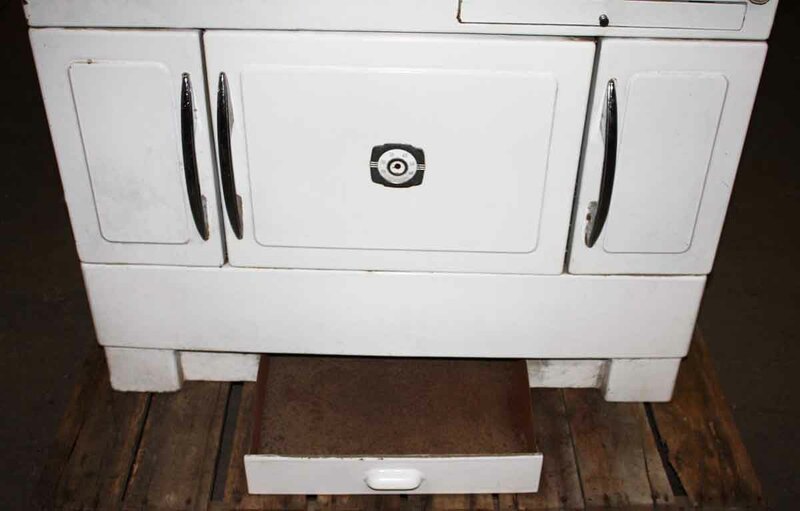 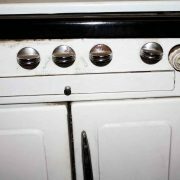 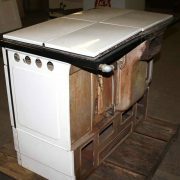 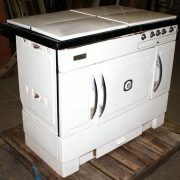 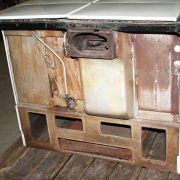 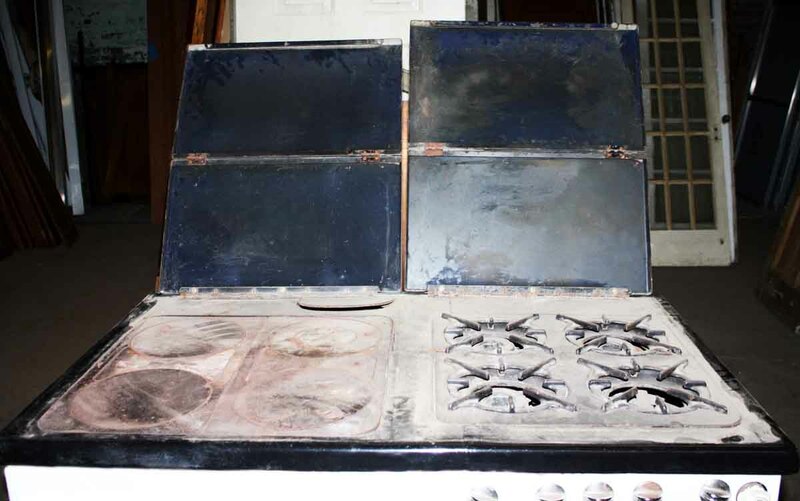 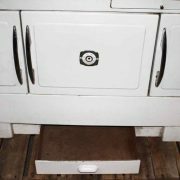 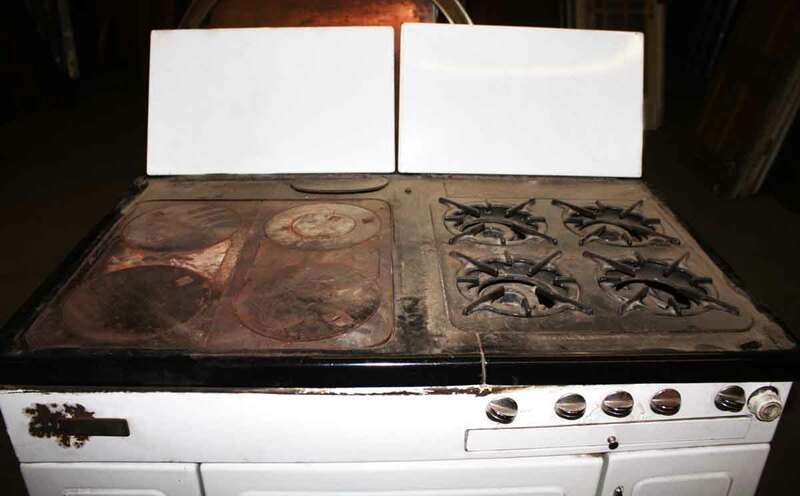 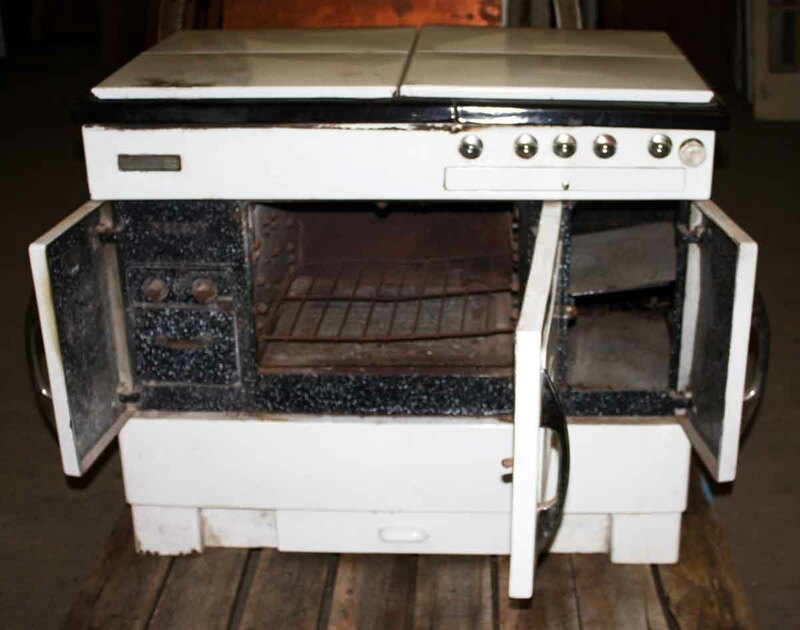 This stove is in good condition, including flip top metal covers with four burners. 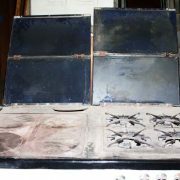 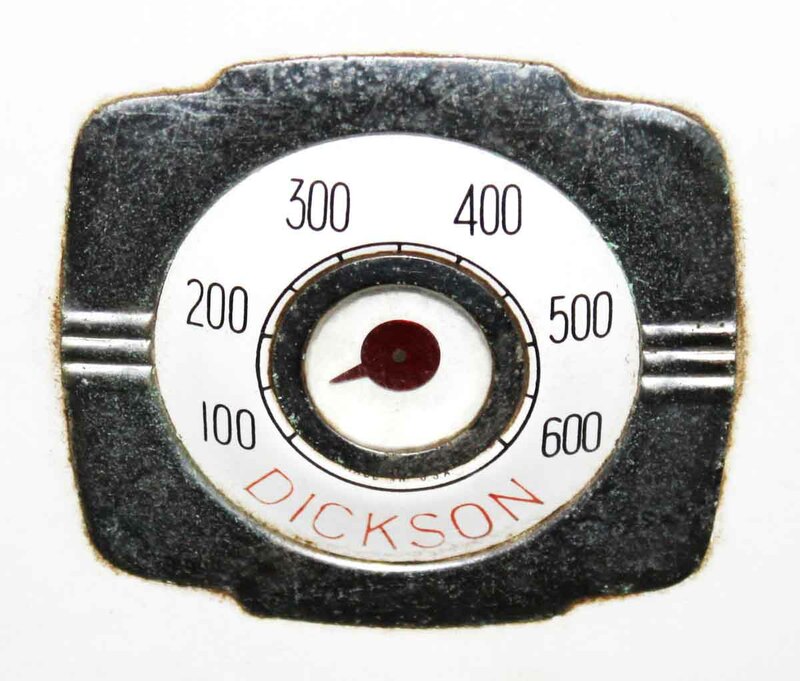 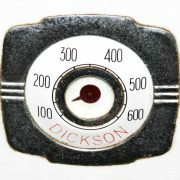 Dickson Stoves were made by the Early Foundry. 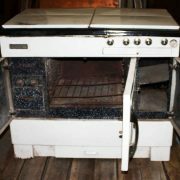 Early was the family name, and the stove was named for the town. 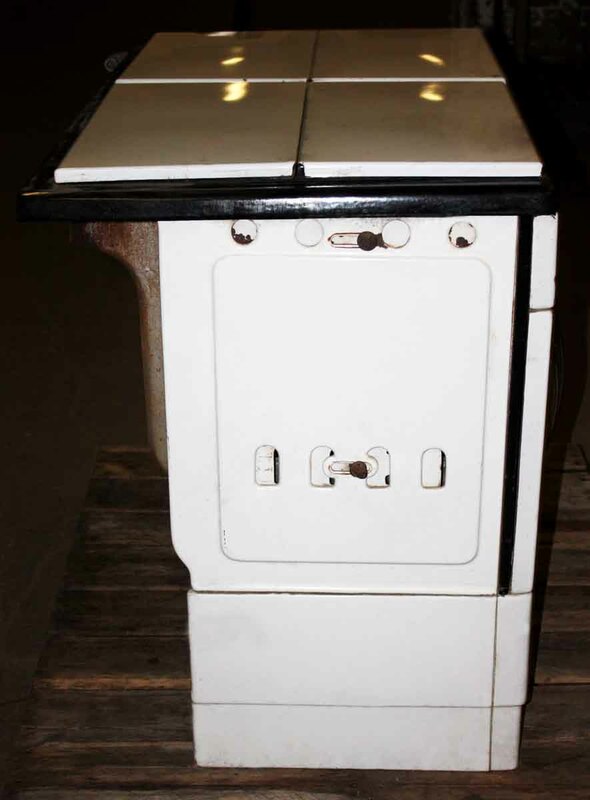 The Early Foundry Co., Inc. was organized in 1906, and was incorporated in 1914 by John Early.